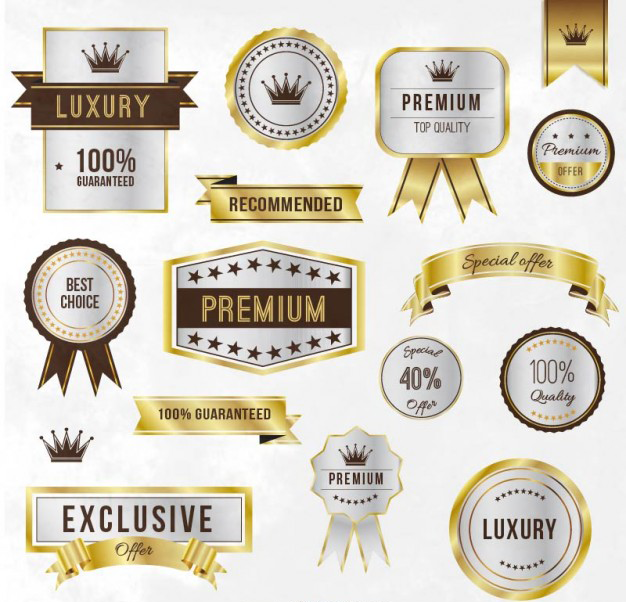 There are a lot of elements that can be used to enhance our designs. 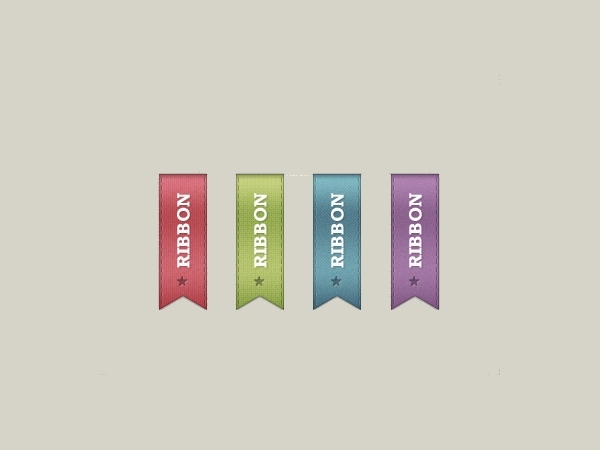 Commonly we use ribbons in designing our projects. 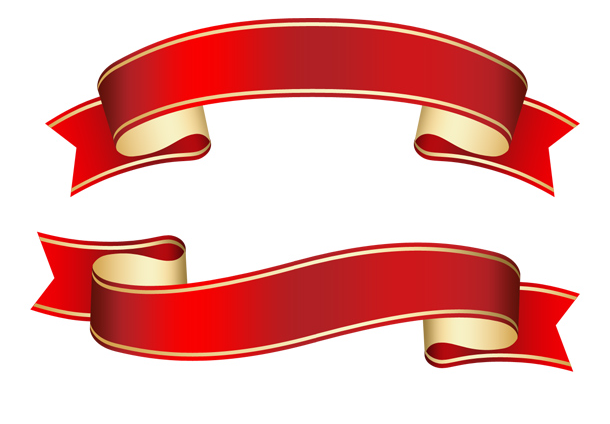 It varies what kind of ribbon designs will match according to your usage, for these ribbons have different meanings depending on where and how it is being used. 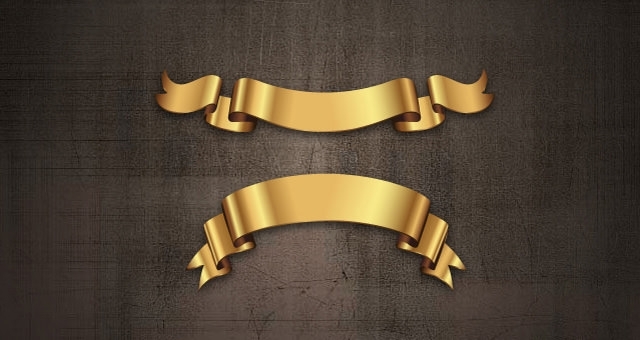 It can be use as a decorative element, use as a representation of a particular object for emphasis, a sign of honor or in gifts it can be a sign of something special and unique to a person. 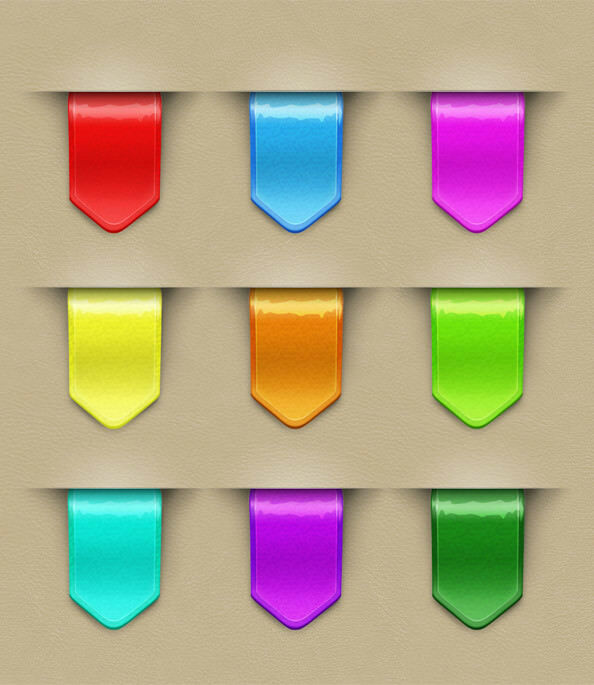 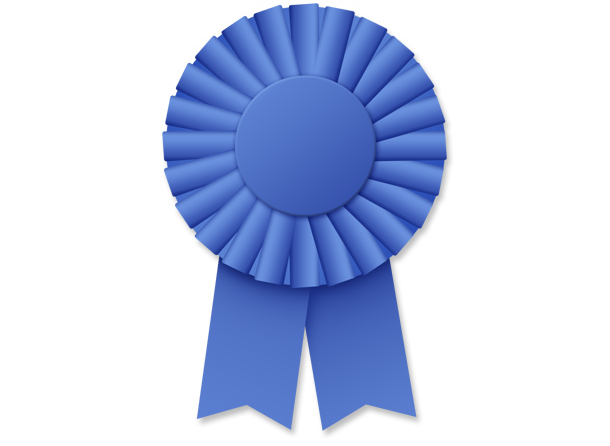 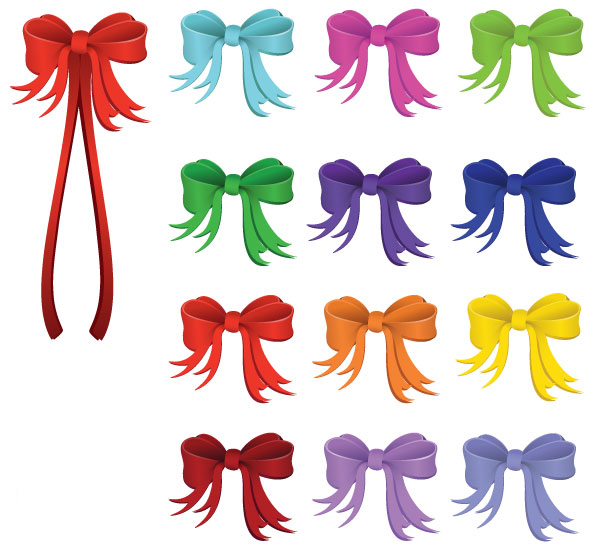 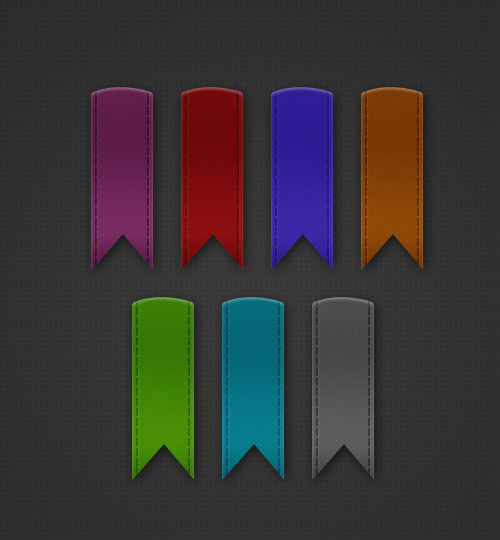 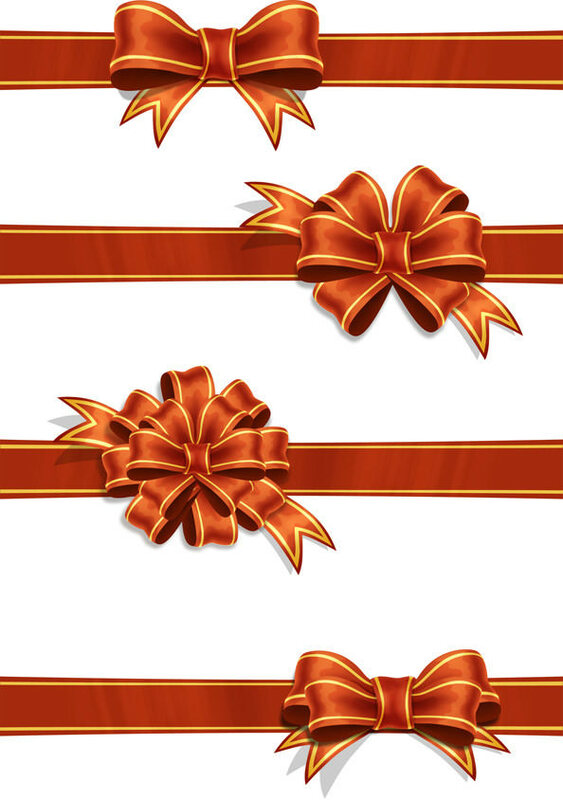 There are different types of ribbons: horizontal, vertical, corner ribbons and folded. 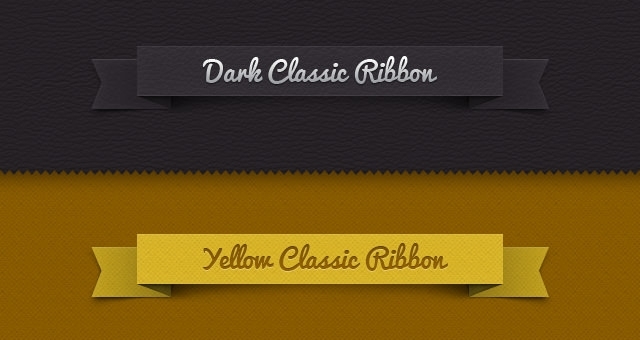 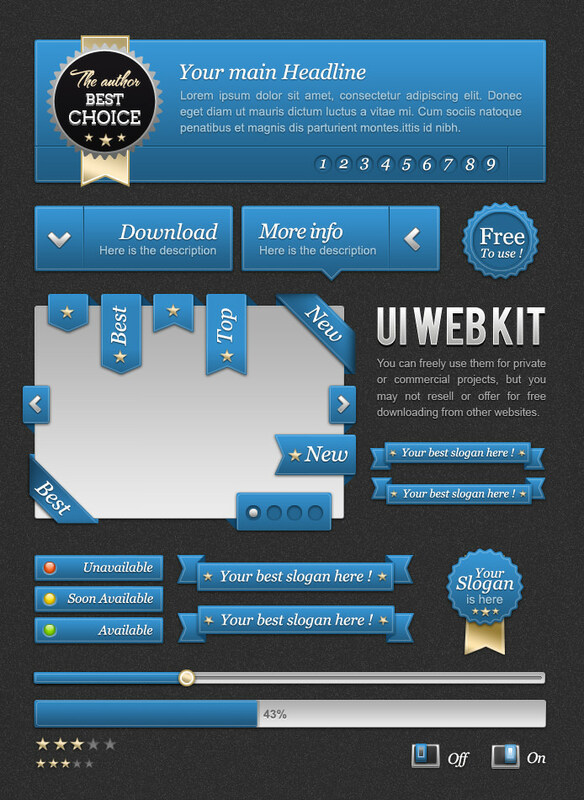 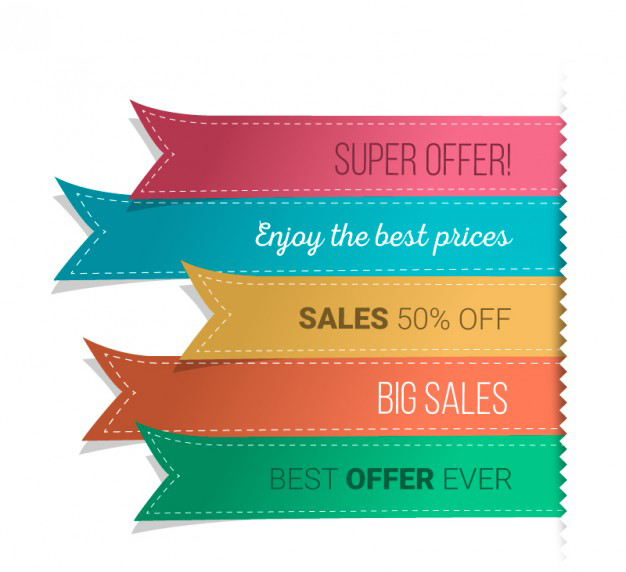 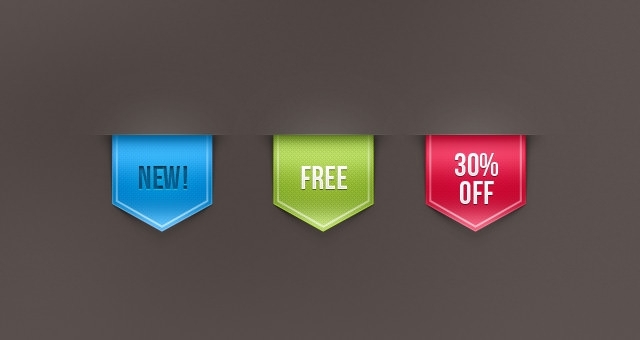 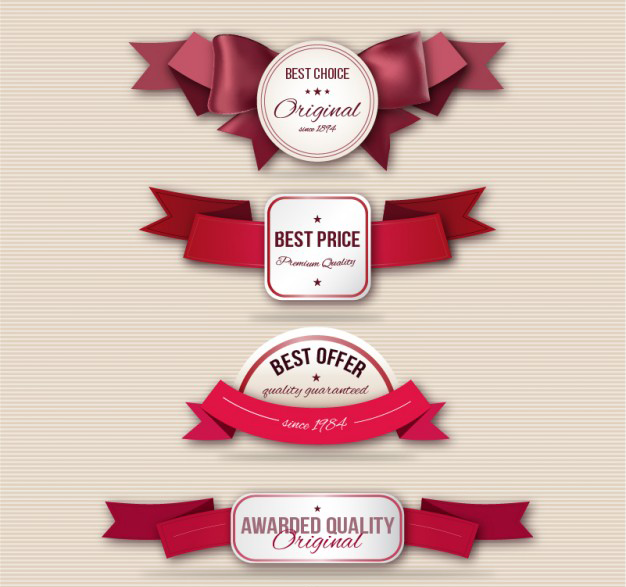 Ribbons are very useful in the world of web design and appealing in the eyes of many people. 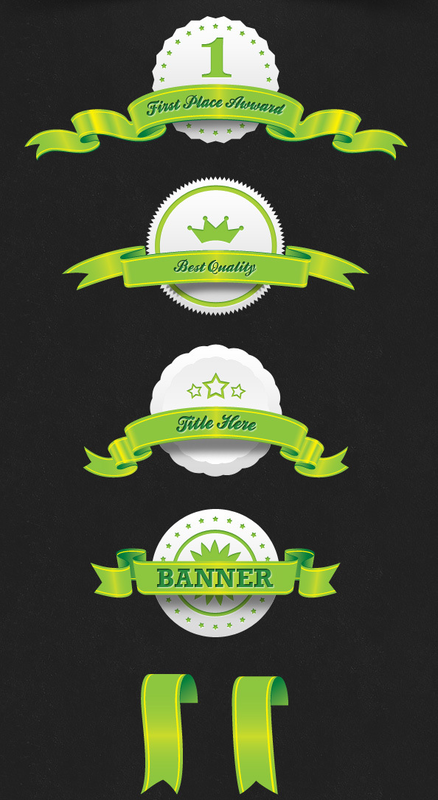 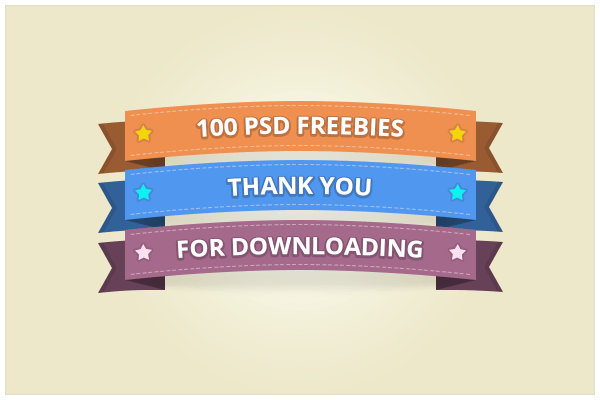 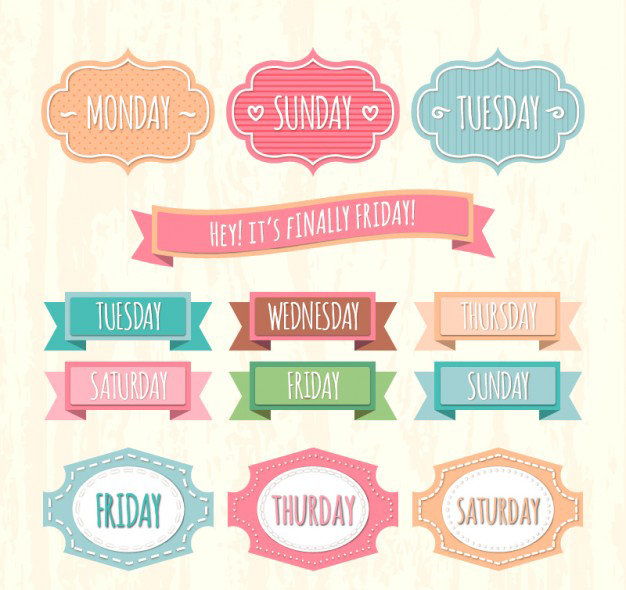 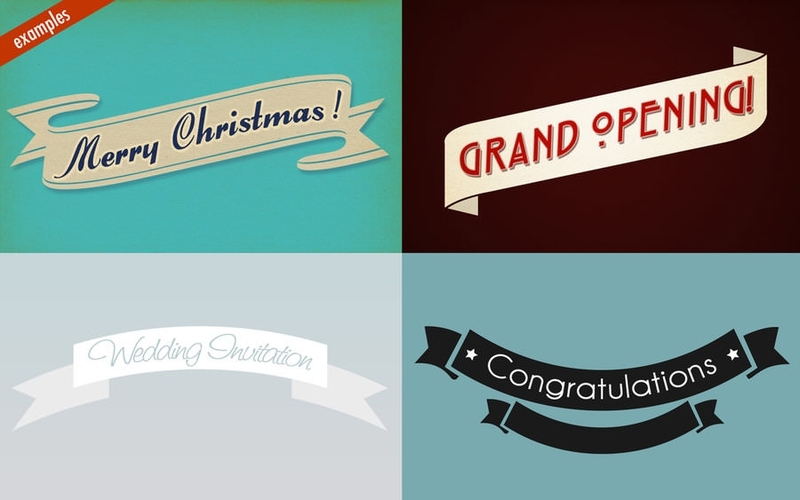 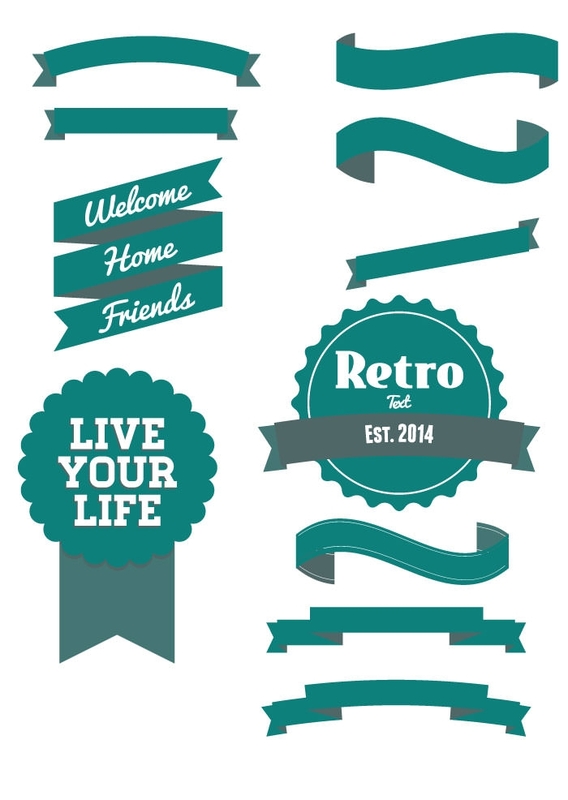 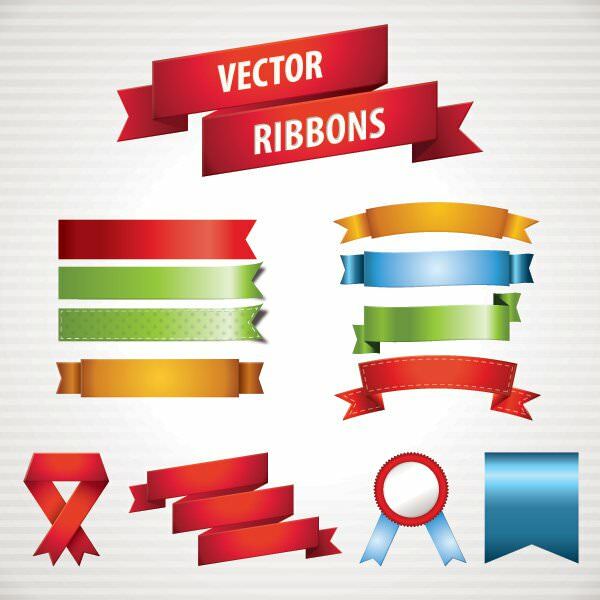 As seen in the web design with the help of advance technology, there are vector ribbons and psd made in many ways that can be downloaded free to save time for designing. 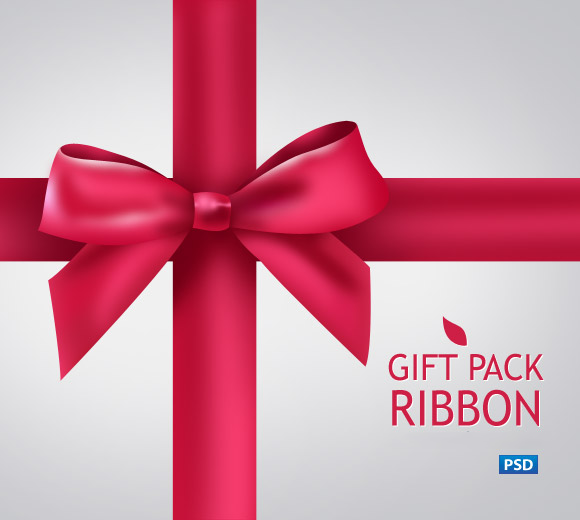 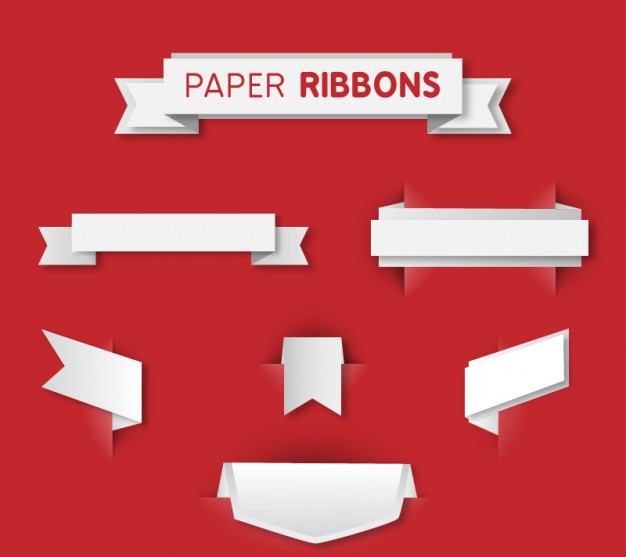 These ribbons can be created through photoshop. 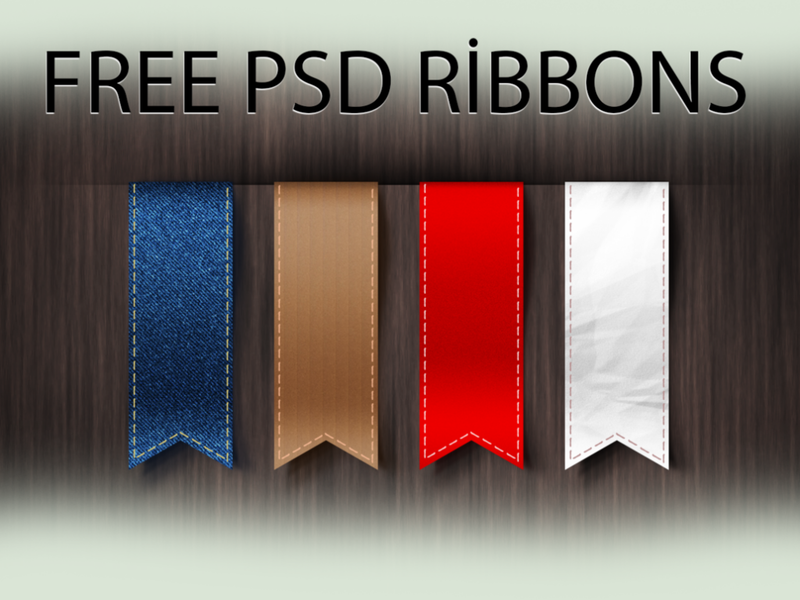 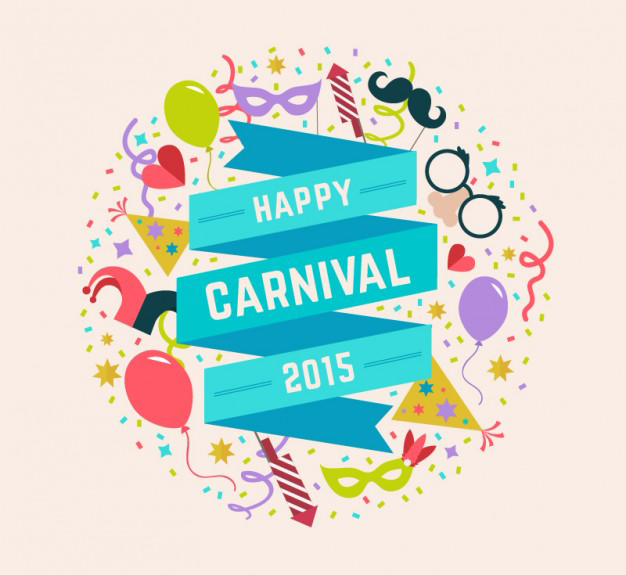 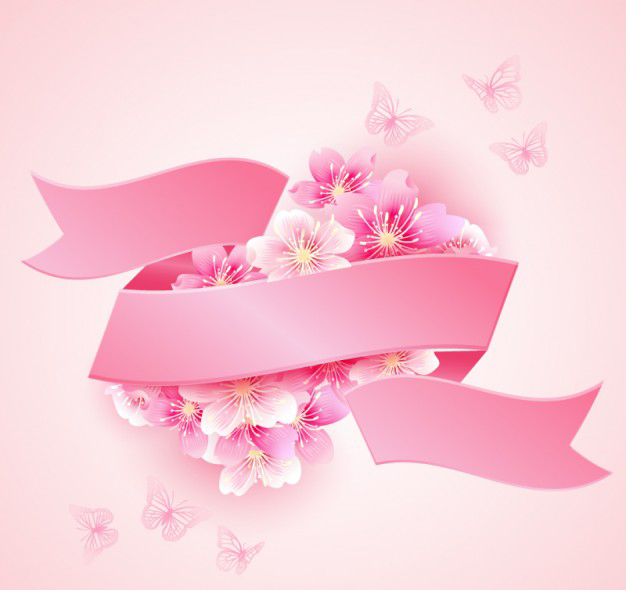 It is a photo processing software where you can create any kind of ribbon design you want. 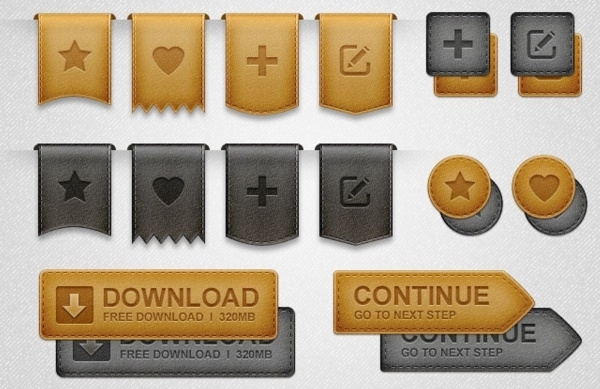 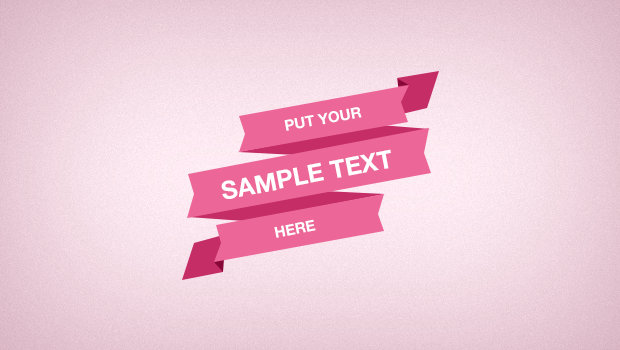 They can be the icons on your website, a bookmark or simply decorations. 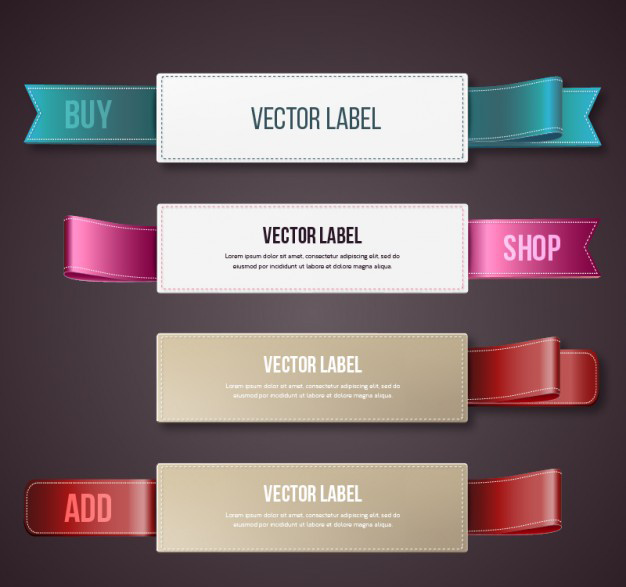 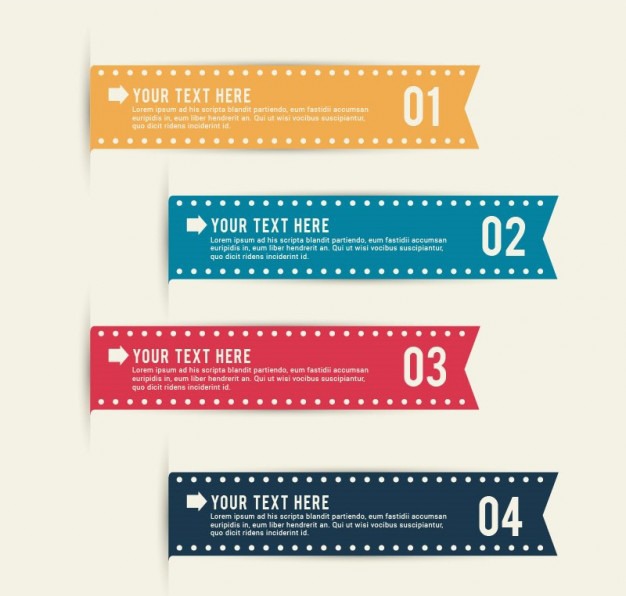 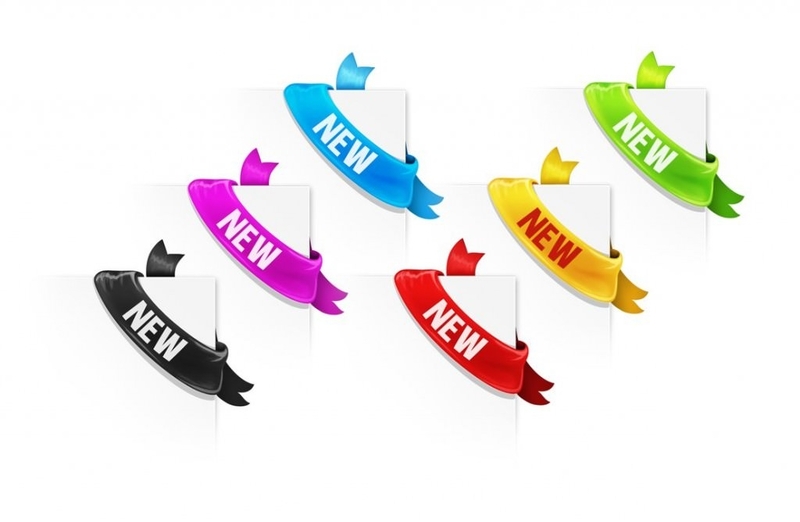 These ribbons when use in both web and graphic design, it creates a meaningful and beautiful vector presentations or which stands out a specific graphic element.